Extend your comfort with a padded headband and ear pads. In-line volume and mute controls let you adjust audio on the fly. 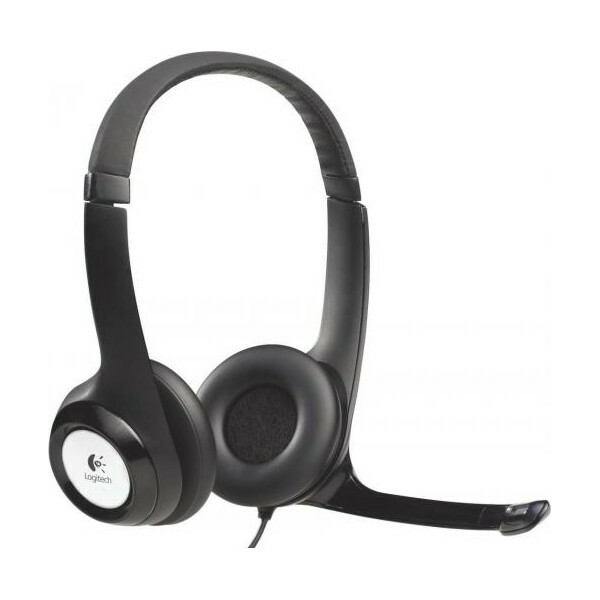 Have a question about the Logitech Logitech Clear Chat Comfort H390 USB Headset - OEM?